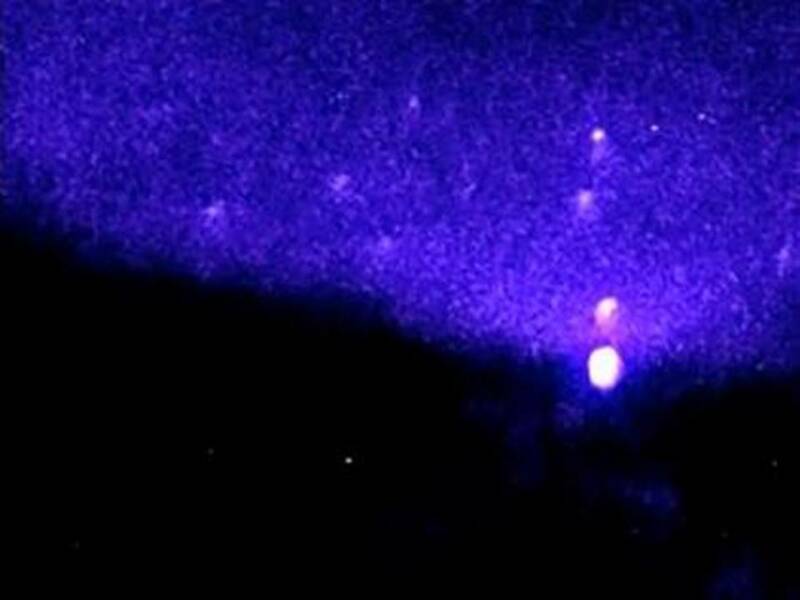 An exclusive new video uploaded to YouTube on August 31, 2013, shows how trees on the ECETI Ranch were backlit by a mysterious object travelling south over the floor of the White Salmon River valley near Mt. Adams, Washington. The images were recorded with a Pulsar Recon X550-based digital night vision camera after a series of witness reports describing lights in the trees surfaced at the ranch earlier this week. The appearance of mystery lights near ground level is nothing new for this Pacific Northwest UFO hotspot. Video recordings from both 2009 and 2010 reveal how these objects have previously appeared on the ECETI Ranch in the trees along the edge of the White Salmon River and flying below treetop level for cameras and witnesses.